Looking for the latest fall trend? We’ve got it. 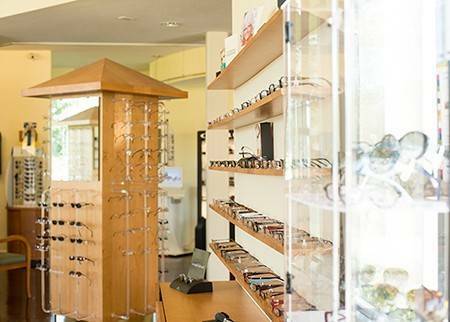 Gaffney Eye Clinic carries fashion’s current designs in prescription eyeglasses and sunglasses from name brands like Coach, Ray Ban, Versace, and Costa del Mar!